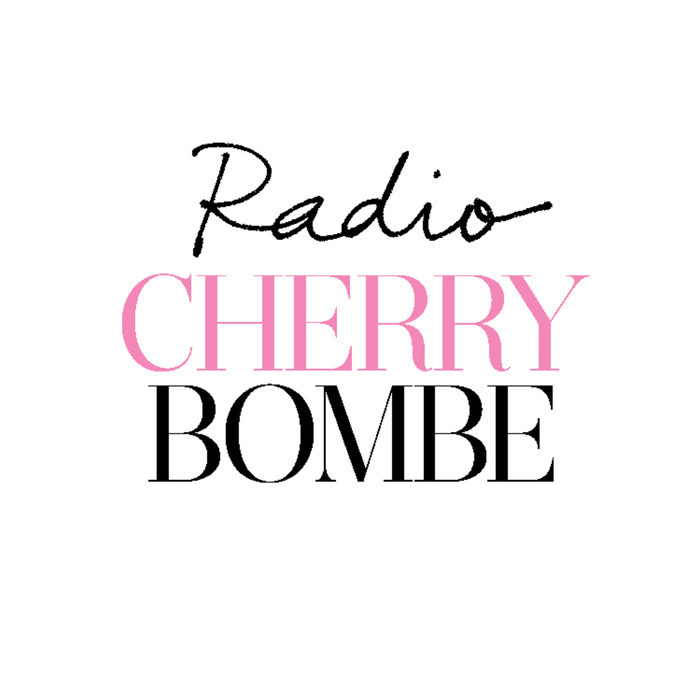 Padma Lakshmi, author and Top Chef star, reads from her bestselling memoir, Love, Loss, and What We Ate, as recorded at this year’s Cherry Bombe Jubilee conference. 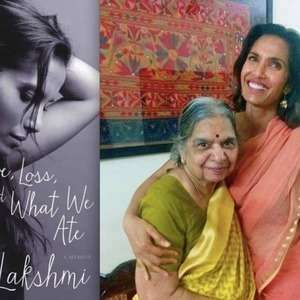 Listen as Padma recounts some childhood adventures with her beloved grandparents in India. Introducing Padma is the writer Priya Krishna. This week’s outro is read by Lauren Guptill, founder of Rococo Ice Cream in Maine.